Different pieces of upholstery need different upholstery cleaning techniques depending on their fabric and level of soiling. For commercial offices or bulk quantity we will arrange to come and look at the piece prior to cleaning. 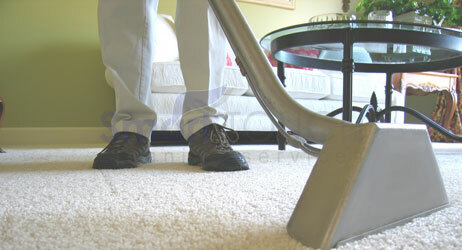 We know how to clean all types of carpet, sofa, rug and upholstery including even delicate items. 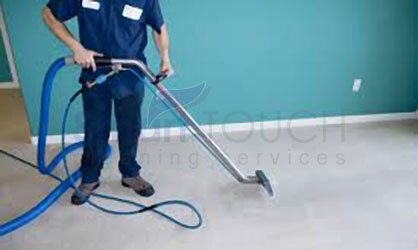 Smart Touch will clean your carpet effectively without you having to worry about damage. Sofa Shampoo AED 35 per seat (Only Fabric, We don't do leather or any other material).